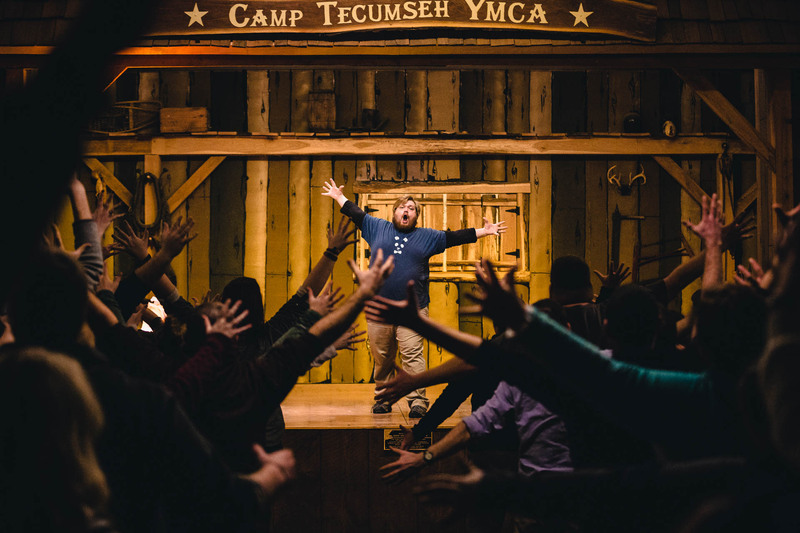 Non-profits, corporations, churches, small businesses, sports teams, alumni groups, scrapbooking clubs, schools, youth groups, and more find a home at Camp Tecumseh. 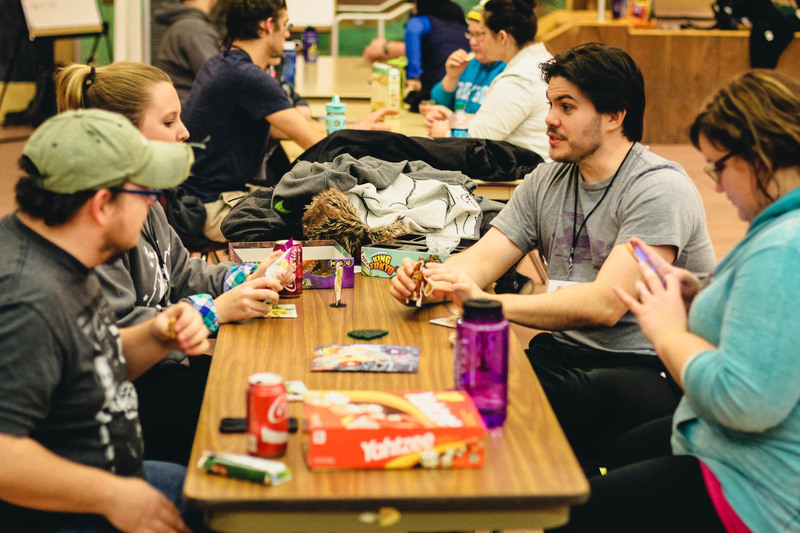 Whether you’re looking for a spot to meet, host a presentation, or bring together a community, Camp Tecumseh is the perfect place to get away and reconnect in a beautiful natural setting. Trip planning is difficult. Let our dedicated and experienced staff take some of it off of your plate. We’ll set the facilities up for you exactly as you want them prior to your arrival. Our flexible facilities can be arranged and re-arranged to best suit your needs. 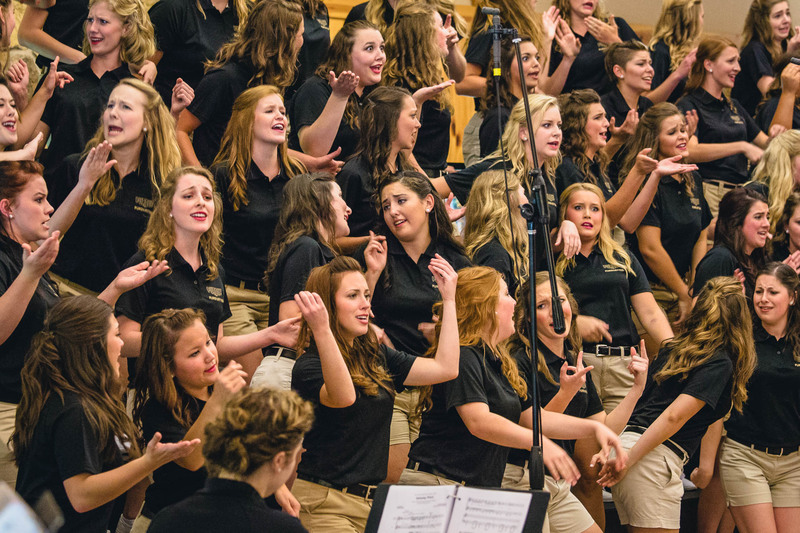 From laptops and projectors to in-room sound systems, we take care of your technical needs. And we we won’t charge you extra for it. We’re happy to work with you to build the perfect schedule, set up check-in and check-out, order bed linens, and provide assistance during the duration of your conference. 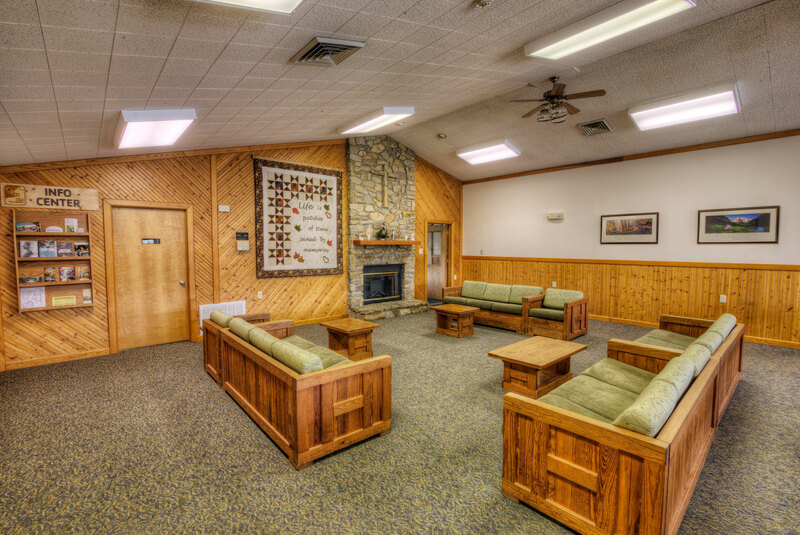 From on site-dining offering meal services throughout your trip, to flexible spaces that can be arranged and customized to fit your needs, Camp Tecumseh’s facilities are as beautiful as they are useful. 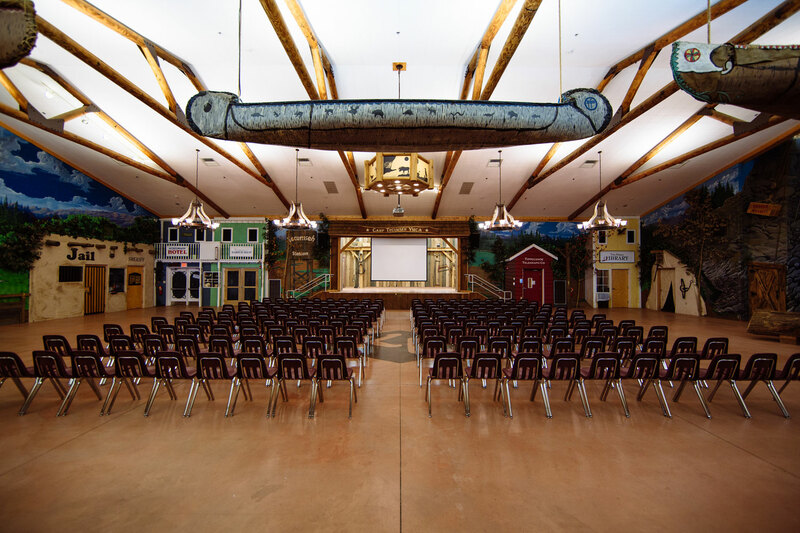 Our meeting spaces come equipped with audio visual systems, plenty of space, and lots of character. 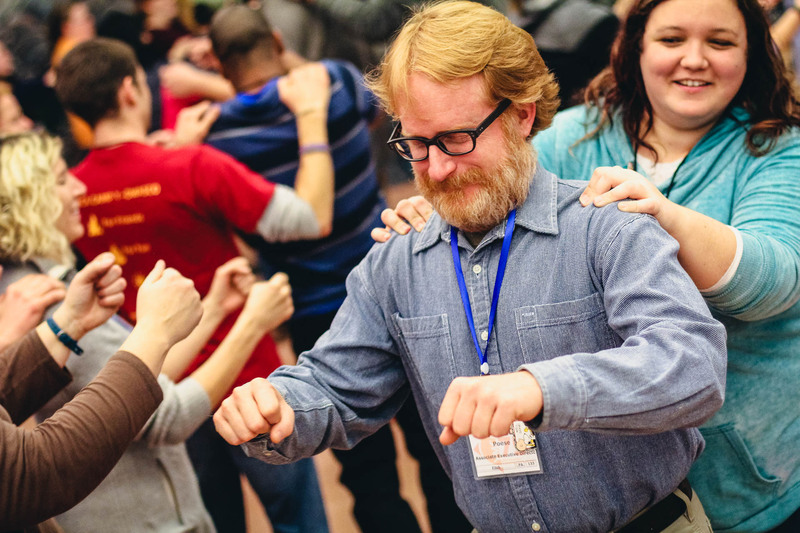 For groups smaller than 70, the Tecumseh Leadership Center is an intimate, high-quality experience.